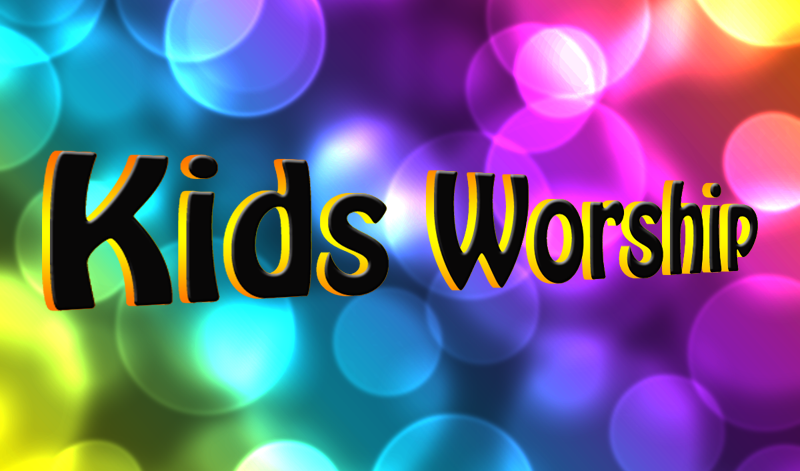 During the School year (Sept – May) we offer “Kids Worship” before our Jr. Church classes. (10:00-10:40 am) This is held for kids 1st - 6th grade, at the same time as worship in the sanctuary. During this time there is an interactive Bible Memory Verse program, Bible Verse Challenge, and a great time to connect & worship the Lord together. This program gives kids an opportunity to worship with their peers, use their individual gifts / talents to actively participate. Worship is designed with the intention to encourage and support the development of each childs individual spiritual foundation. Kids Worship meets in Classroom 4. Parents are welcome to stay and participate as well!